I'm extremely excited to be posting about the announcement of Fresh Laces 5th event of 2013! 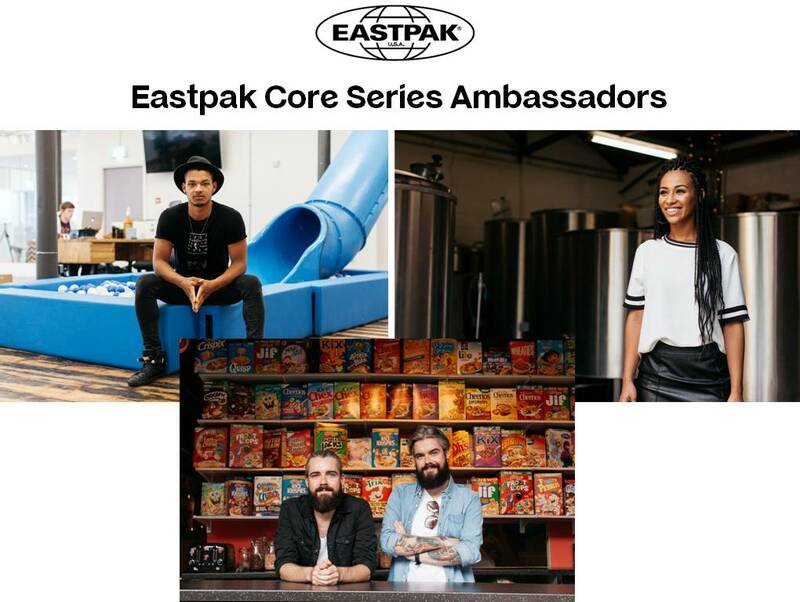 After the overwhelming success of their event at Harvey Nichols back in July and their Pop-Up store with Trendset UK in August, this is undoubtedly going to be another great day! Click Read More for all the details. 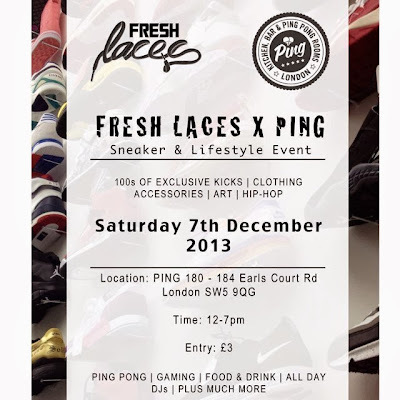 Fresh Laces final event of 2013 will be hosted at PING, which is a real fun space inspired by the popular game of Ping Pong in Earls Court, London. On the day, as usual, the event will have the best sneaker re-sellers including Mr Sneaker, Dimension Sport and Tapis Rouge UK as well as some of London's finest clothing labels including, Benjart, King of This Couture, accessories by Elisha Francis London, Customeyes and I Want Your Sole. 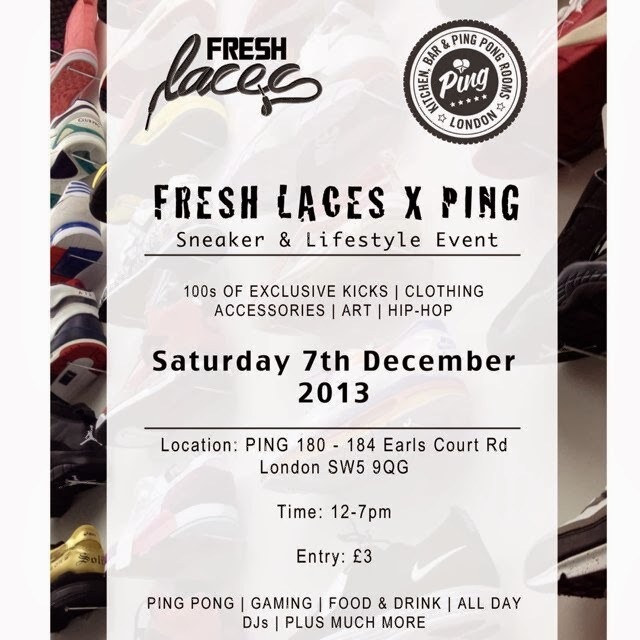 As well as all this, there will be a Fresh Laces x Ping After Party! There will be more info coming soon, so stay tuned to find out! When we know, you will! Keep up to date with Fresh Laces via Instagram and Twitter! Check some more of the pictures here from their last events.